"The new Dallas Holocaust and Human Rights Museum is more than a museum. It is a message to the world that we will never forget the Holocaust, and we will do everything we can to make sure its lessons, especially those involving human rights, are taught to future generations..."
After three years of planning and construction, the first major pieces of the core exhibition of the Dallas Holocaust and Human Rights Museum arrived today. 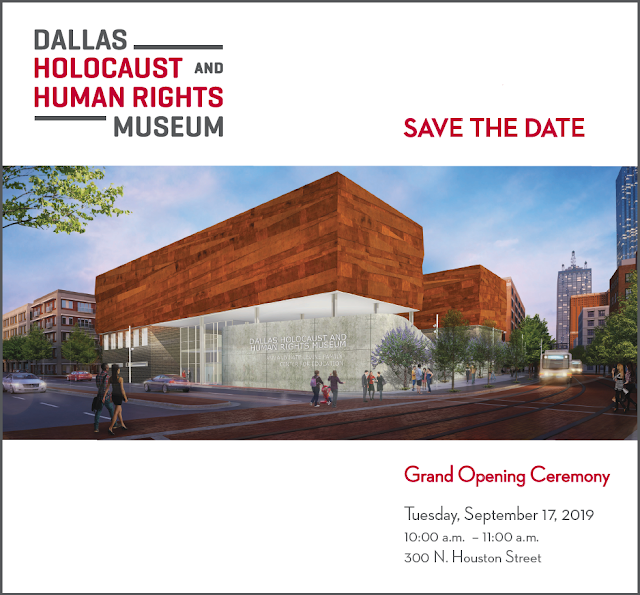 The Museum, set to open Tuesday, September 17, 2019, is the first of its kind to be built in the world that will honor both human rights and the memory of the Holocaust—a unique mission among 21st century educational institutions. Leading supply chain solutions provider, NFI, delivered the first of seven 20-ton shipments from Seattle-based fabricator, Pacific Studio, to the new Museum. The materials will be installed in three main wings: the Holocaust/Shoah Wing, Human Rights Wing, and Pivot to America Wing. The exhibition will include a variety of pieces, including a floor-to-ceiling replica of the Brandenburg Gate and ten 17-feet-tall, free-standing artistic interpretations of modern genocides. The exhibition will also feature the Holocaust by Bullets Gallery that will feature 500 bullets raining down from the ceiling as a visceral representation of the bullet-by-bullet assassinations that occurred in Europe prior to the creation of Nazi death camps. Additionally, visitors will have the opportunity to explore the history of civil rights in America through immersive technology kiosks. 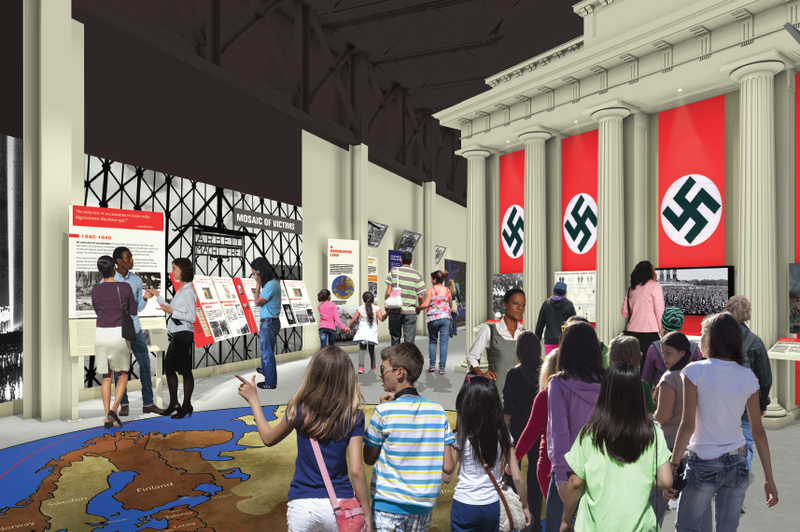 "After years of intense preparation, we are thrilled to see our dream of an international center for Holocaust and human rights education become a reality," said Mary Pat Higgins, Museum President and CEO. "We wish to thank our wonderful board member, Ike Brown, Co-Owner of NFI, who generously shipped all of the materials at no cost to the Museum," said Frank Risch, Museum Board Chair. 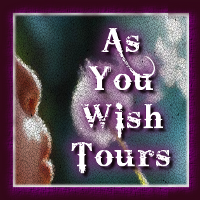 "He is truly an Upstander and we would have trusted no one else but NFI with this precious cargo." "The new Dallas Holocaust and Human Rights Museum is more than a museum. It is a message to the world that we will never forget the Holocaust, and we will do everything we can to make sure its lessons, especially those involving human rights, are taught to future generations," said Ike Brown. 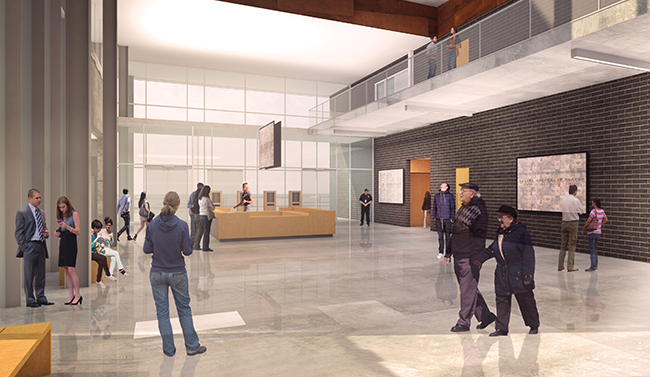 Ike and his wife Candy are the first donors to financially support the building of the Museum. "It is an honor for our NFI team to play a role in making this important institution a reality."